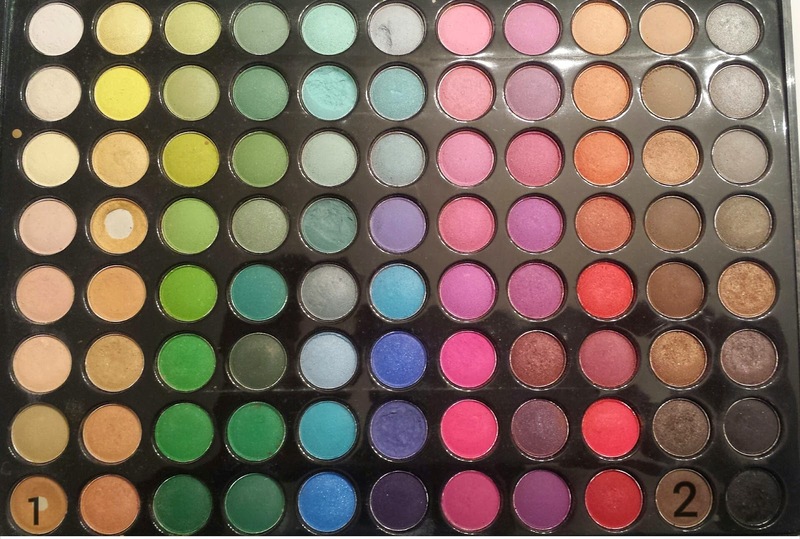 Step 1: Prime your lids. 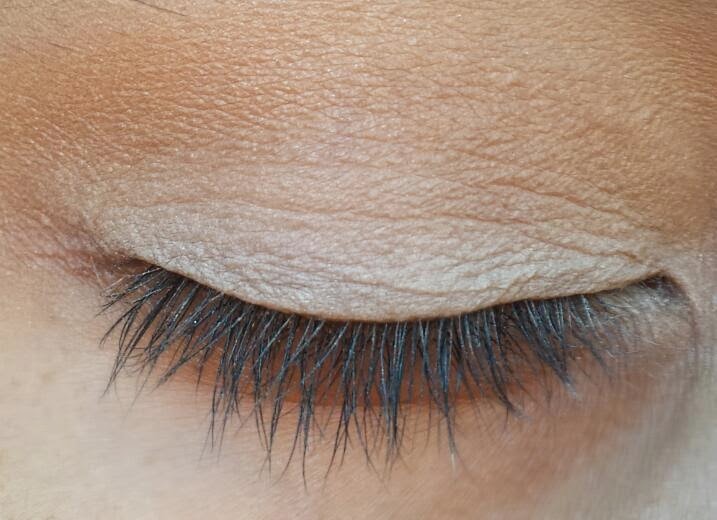 I used Elf mineral eye shadow primer. 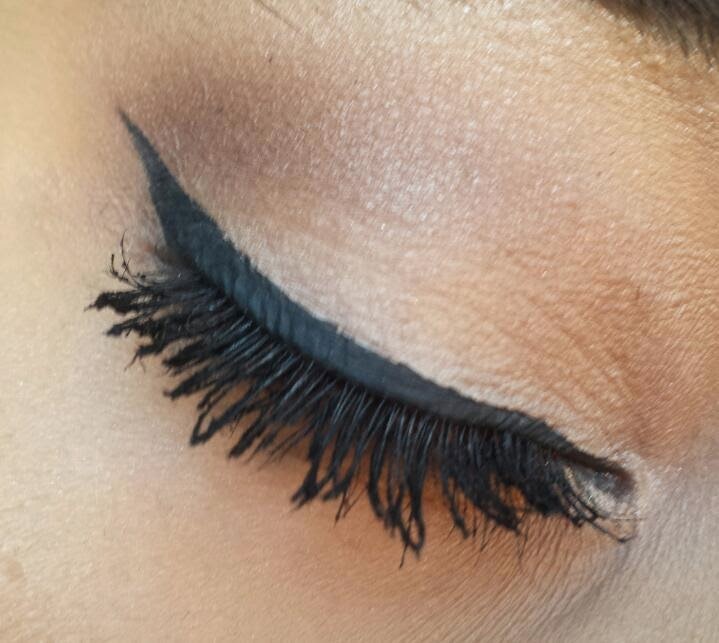 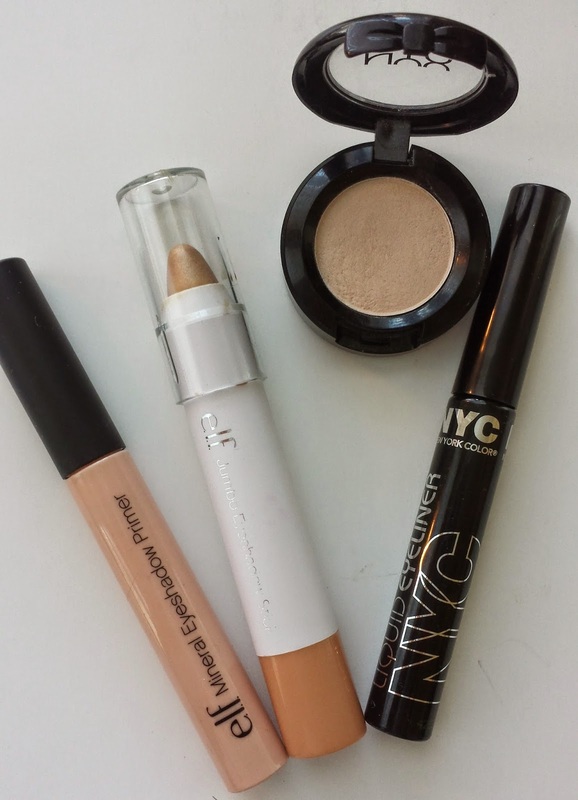 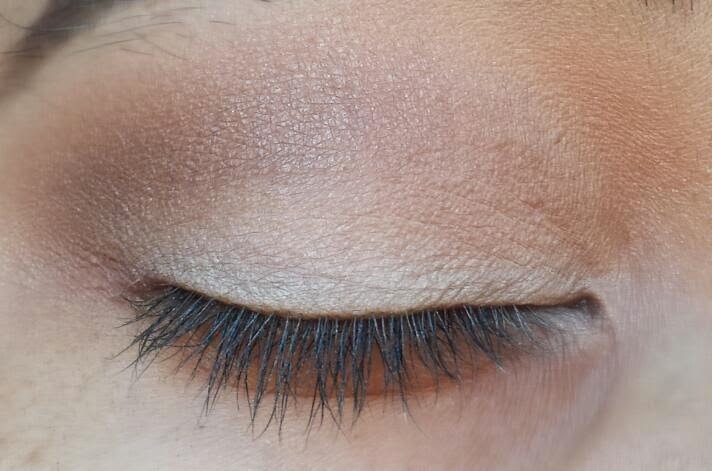 Priming your lead will help your eye shadows last longer. 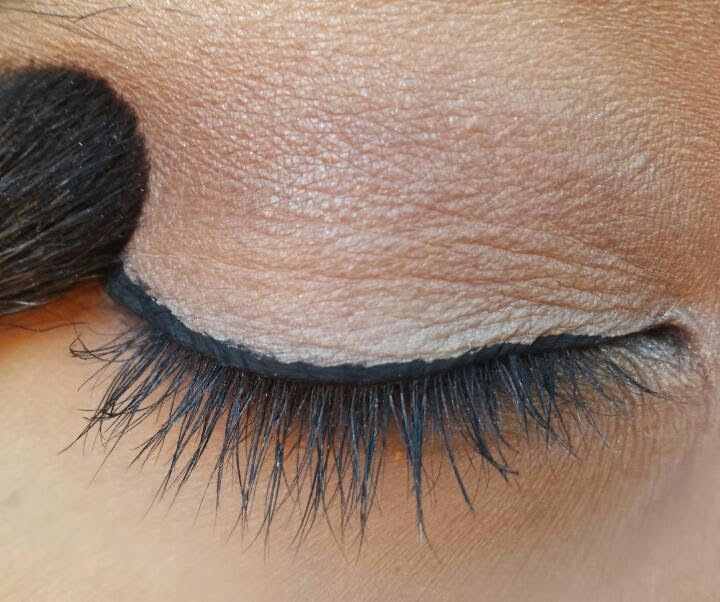 Add more of #2 into the outer corner if some of the color was lost while blending. 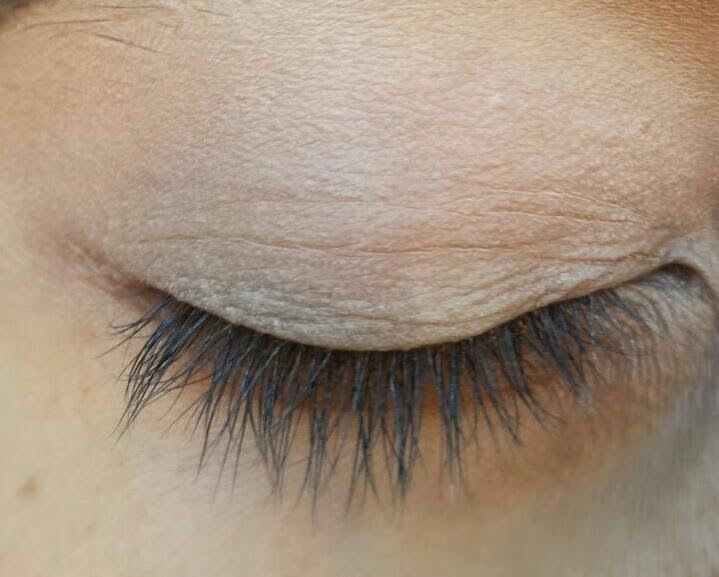 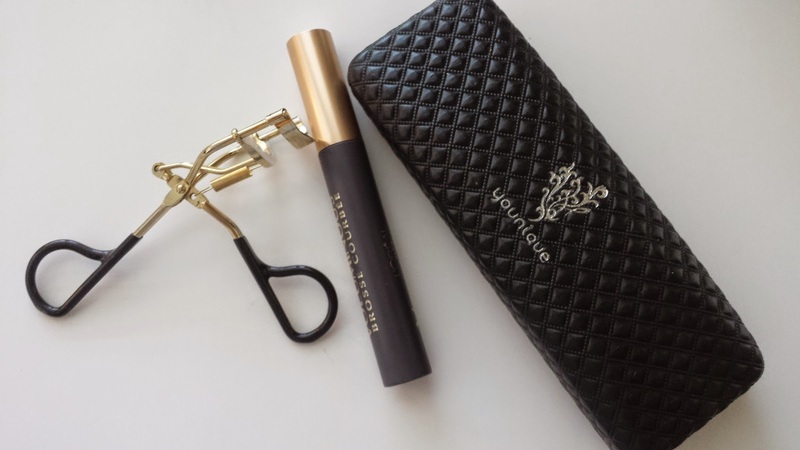 Step 7: Add Loreal and Younique mascara to lashes. 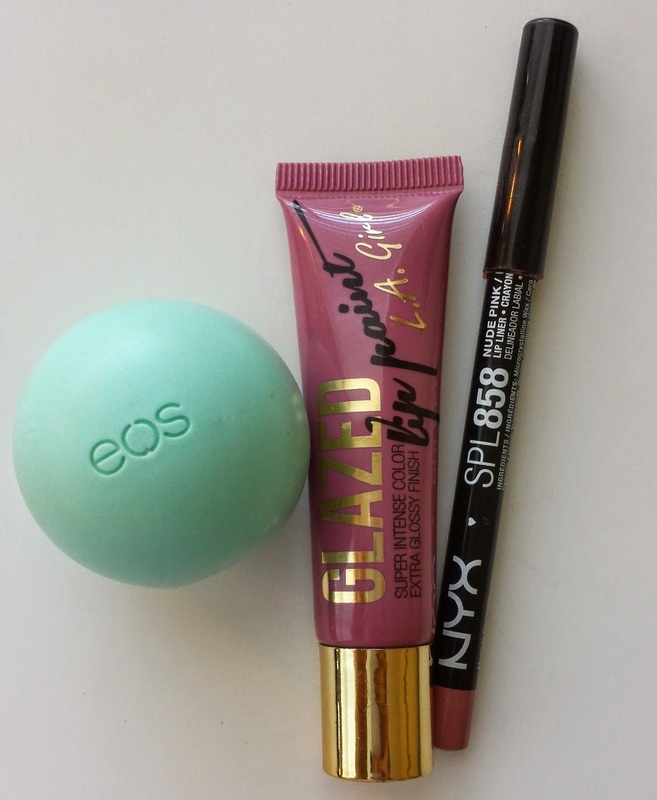 Step 1: Moisturize lips with EOS Sweet Mint. 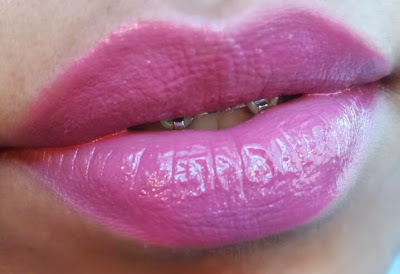 Step 2: Line lips with Nyx Cosmetics lip liner in Natural. Step 3. 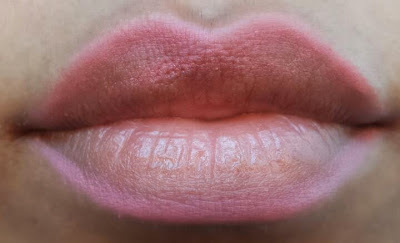 Fill in lips with L.A. Girl lip glazed in Blushing.